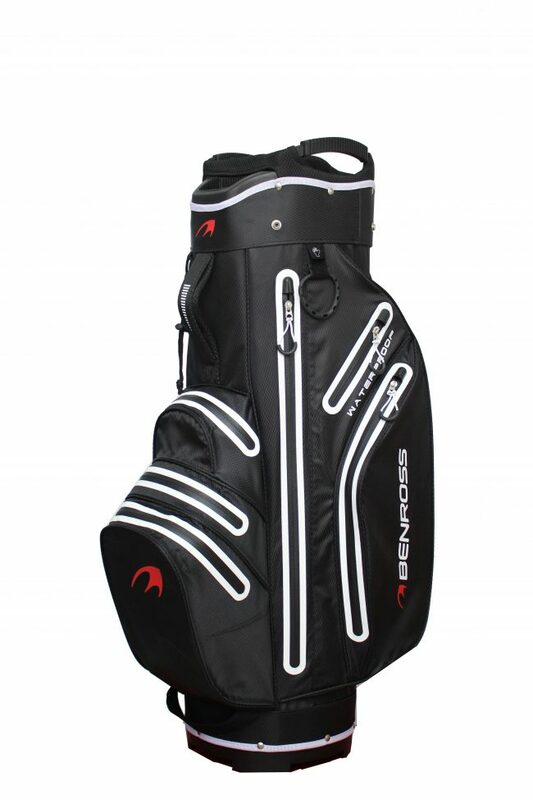 1 x Benross HTX Deluxe Waterproof Cart Bag. New to 2017, the HTX Compressor Iron features a Cavity Dampener to improve the feel at impact. A deep cavity and optimal heel/toe weighting results in a high launching, ultra forgiving head. Available with KBS Tour 90 or Mitsubishi Rayon Kuro Kage TiNi graphite shafts as standard, the HTX Compressor iron provides unmatched value.